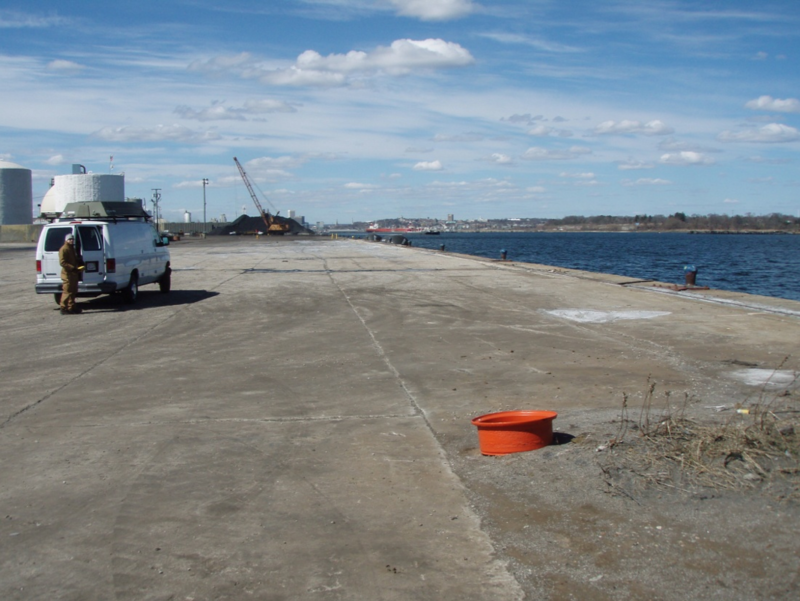 Childs Engineering Corporation, as a member of the project team, was responsible for the planning of the schematic design and permitting of the waterfront and marine components of this project. Childs Engineering provided design and construction services for the phase one marine facilities at the Fan Pier development which included rehabilitation, installation of a new bulkhead to replace a failing seawall, installation of harborwalk facilities around the cove, design of new floating docks and a wave attenuator system for a marina within the cove, and for mega yacht mooring along the perimeter of the cove at the wave attenuator. Phase one included portions of the wave attenuator system, the south cove harbor walk and the west end main walkway of the marina. The overall project is a significant mixed-use development on the South Boston waterfront. The eventual build-out will include a hotel, residences, office space, and commercial and retail areas. The total plan calls for a build-out of over 3 million square feet and includes significant public amenities.